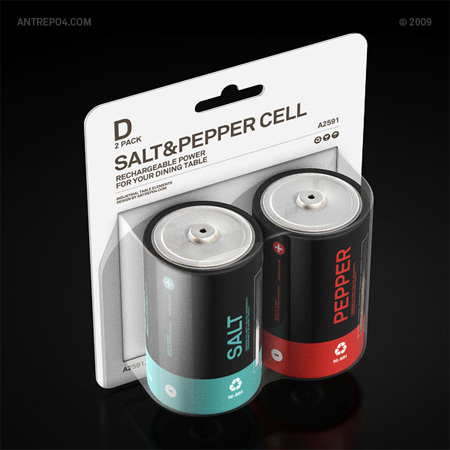 saltnpeppers's Blog | A collectors blog & the stories that make them special! A collectors blog & the stories that make them special! 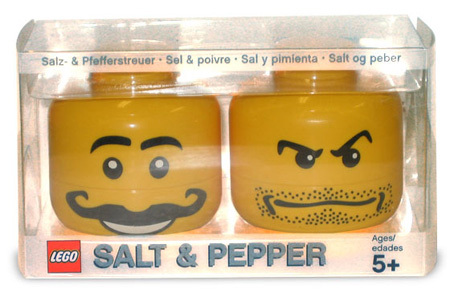 Salt and pepper collections… social anthropology or wacky obsession? So the next time you see a museum that’s full of the weird and wonderful, don’t immediately think, “What on earth is someone collecting this lot for?” because it might be yet another delve into social anthropology and not someone’s bizarre obsession – but there again, it just might! The blog discussed whether collecting was social anthropology or just another wacky obsession? 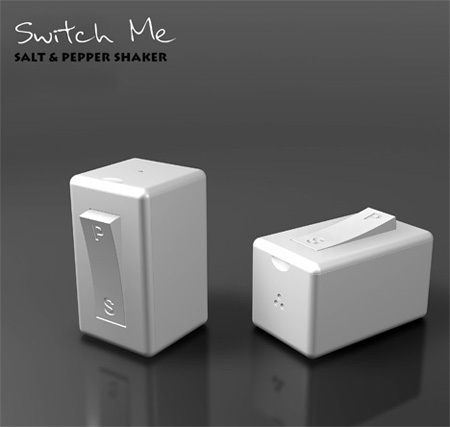 There’s almost nothing invested that hasn’t been recreated as a salt and pepper shaker and many reflect the colours and ideas of the time they were created. 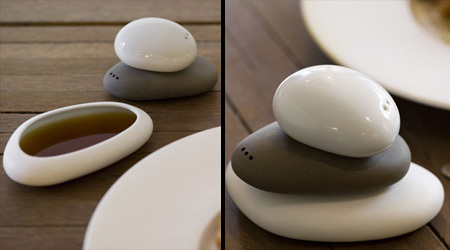 This made me think how would you categorise a collection of salt and pepper shakers? By age, colour,style, subject matter or design? And whether a collection is social anthropology or another wacky obsession really cannot be answered, ultimately the owner and viewer will decide for themselves… whether they tell you the truth or not is another story! Meet up groups taking over! Meetup.com is a popular website where people with similar interests meet up in their locality to discuss or learn or generally socialise together! Everything from body language groups to walking clubs to book clubs meet up daily, weekly, monthly to get together! It is a great way to meet new people and has become a bit of a phenomenon with meet up groups taking place all over Ireland. The great thing about meet up groups are that they suit all types of audiences, such as book clubs that discuss fiction or motivational book clubs.. each are suited to their audience! If you were setting up a meet up group, what would be the theme? 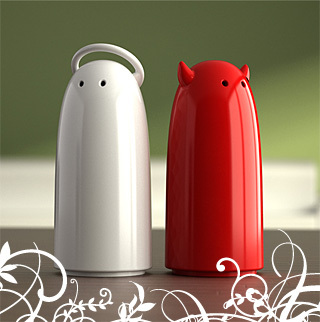 Meet my Salt and Pepper shakers! Somethings telling me i’m going to need a new shelf!! 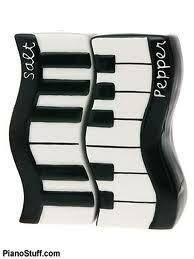 This is a little clip of a few of my salt and pepper shakers! 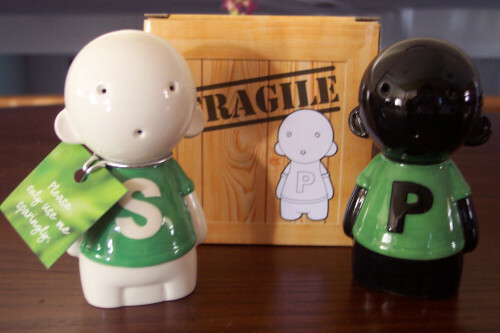 Today I was asked where to get unusual salt and pepper shakers, this made me think… most of ours are souvenirs from places we have been but alot come from second hand charity shops. Charity shops are great places to find unique salt and pepper shakers and unusual items, in fact you could find anything there. Books are probably the most popular item! The St. Vincent De Paul charity shops in Ireland are almost nationwide, they are managed by professionals, volunteer and community employment trainees. My local SVP charity shops are in Drogheda, they have 4 shops in the town one which is a book shop, a furniture shop and 2 clothes shops. One was opened in December 2011 in the Laurence Shopping Center, the SVP shop has been positioned as a high end boutique and sells clothes and shoes. The shop is similar to all of the other stores in the center however prices are a fraction of the other’s prices and the clothes are on trend and popular clothes labels. I really admire the decision to open a SVP in the Laurence St. shopping center, personally I think it has reached a new audience that would not generally shop in second hand shops and it has also made itself relevant to our current economic times by positioning itself as a low cost retailer. Calling all Sports memorabilia collectors! Tickets go on sale today for autograph signers at the 2013 National Sports convention center Chicago) which will take place 31st July – 3rd August! This fantastic event gives collectors the chance to get current and former athletes autographs from the Tri-Star productions autograph sessions. Pricing varies according to Tri-Star’s website--with most signers at $20-$89 for a ball, photo or card but some bigger names will cost much more. Roger Clemens, somewhat surprisingly, is $199 minimum, while show newcomer Mike Piazza is $179 . Cal Ripken starts at $159 and Bart Starr”s price has risen to $169. Why was Salty such a successful advertising campaign? How Salty surpassed Uncle Ben’s as the number 1 food product on the market! All the way from Lego Land in Windsor, UK! 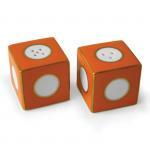 My sister has these in her kitchen… they will be mine one day i’m sure of it! 🙂 Until then they will stay at the number 3 spot! 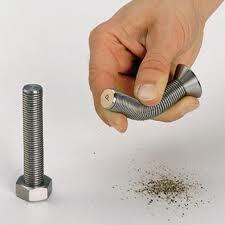 If you live in Canada you can mail away for your own set of shakers. The card that comes around his neck says, “Please only use me sparingly.” Too cute. 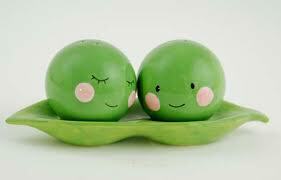 2 peas in a pod, love these!